Regular LDPE, Shrink, Non-Shrink, High Strength, Freezer Grade, Food Grade, VCI Inhibitor, Matte Finish Polythene & More. 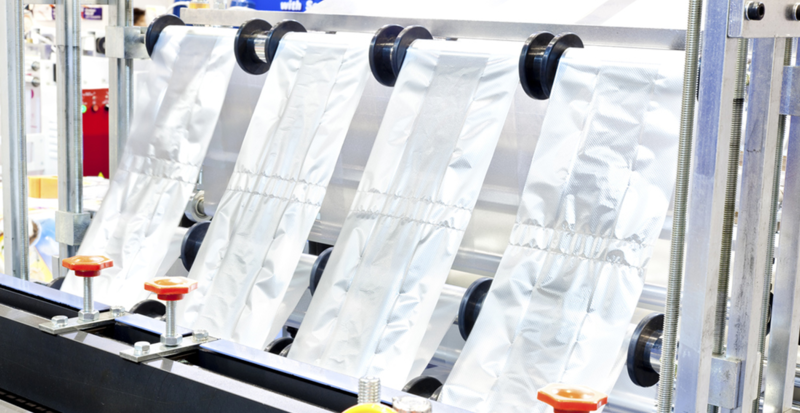 Due to our extensive range of extrusion and conversion equipment we can produce any size bag required. Printed either on our in-line printers or on our high quality reel-to-reel printing presses up to 8 colour designs and process printing for highly technical requirements. Aggregate Sacks, Heavy Duty Sacks, Heavy Duty Industrial Bags, Mailing Bags, Regular Polythene Bags, Bags On A Roll, Punched Out Handle Bags, Wicketted Bags, Food Bags, Rubble Sacks, Recycled Bags, Refuse Sacks, Re-Sealable Bags & More.